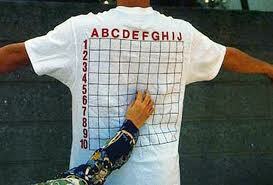 Here are 10 inventions which are so weird that they will make you laugh your guts out. They range from stupid to bizarre to – do we actually need that! We have made a tagline for each invention to add to the fun. Containing a charcoal filter, this underwear filters out odors before they escape into the atmosphere. It proved to be a hit in Japan. Don’t have time for gym? 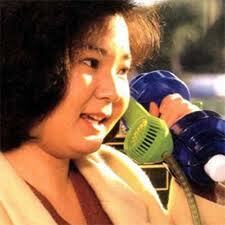 Don’t worry, telephone dumbbell is here! It lets you exercise while answering calls. Actually it forces you to exercise while answering calls. Anything to burn those calories! Tagline – Answer calls; burn kilos. 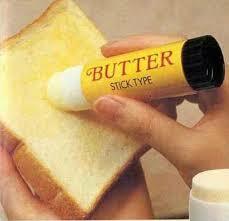 It looks like a glue stick…only it has butter instead of glue. Goodbye knifes, here comes the butter stick. Tagline – It’s a glue stick! It’s a glue stick! No, it’s a butter stick. Tagline – Choice between two equally good options. Most types of bananas fit in this amazing …thing. It even has multiple small perforations to facilitate ventilation. 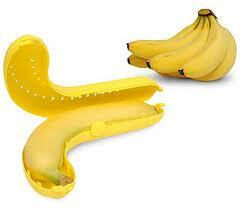 Its inventors will surely have a long life because every banana’s blessing will be with them. Tagline – Protect your bananas. 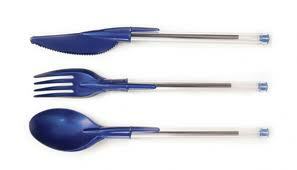 Turn your pens into forks and knives instantly by using pen cutlery set. It doesn’t get cooler than this…one moment you are writing, the other moment you are eating; with the same damn pen. 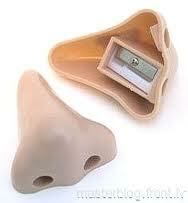 It is basically a pencil sharpener in the shape of a nose. But it gives you that creepy feeling of putting a pencil in a nose for no extra cost! Tagline – Friends, Romans, Countrymen lend me your noses, I want to sharpen my pencil. It cools down noodles on your chopstick thus saving you time and protecting you from mouth burn. Thus it solves man’s greatest problem – hot noodles! It might make your chopstick a bit heavy but that’s a small price to pay for such an advanced technology. Tagline – Hot noodles man? 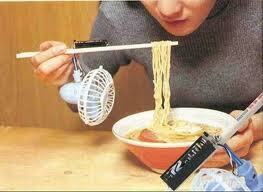 Why not use the chopstick fan. Tagline – No one will ever miss the itchy spot again. It’s a hat with a roll of toilet paper attached to it. 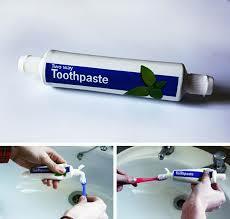 Not only is it convenient, it also looks good as you can see from the picture. 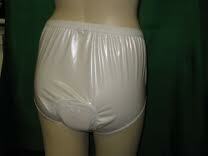 Females don’t need to carry tissues in purses anymore and men don’t need pockets in their pants. Revolutionary! Tagline – When you are sick it doesn’t matter if you are thin or fat. 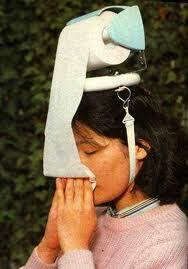 All you need is the Toilet Roll Hat.